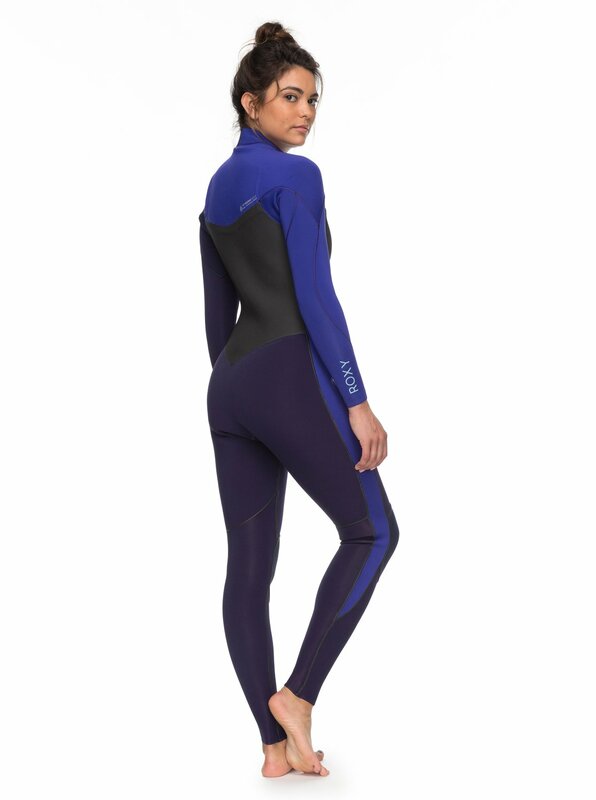 When your surfing demands the best, the ROXY PERFORMANCE wetsuit provides supreme warmth, high-performance technical features and an unparalleled fit. The innovative WarmFlight x2 Far Infrared heat thermal lining retains body while the Diamond Deluxe material maximises stretch and traps and heats air against the skin. 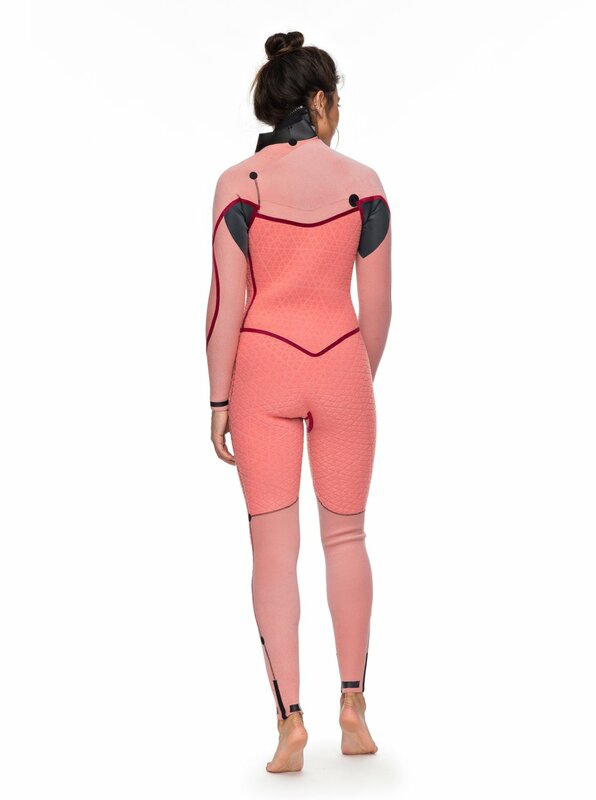 This 3/2mm chest-zip wetsuit is simply the crème de la crème of ROXY wetsuits.